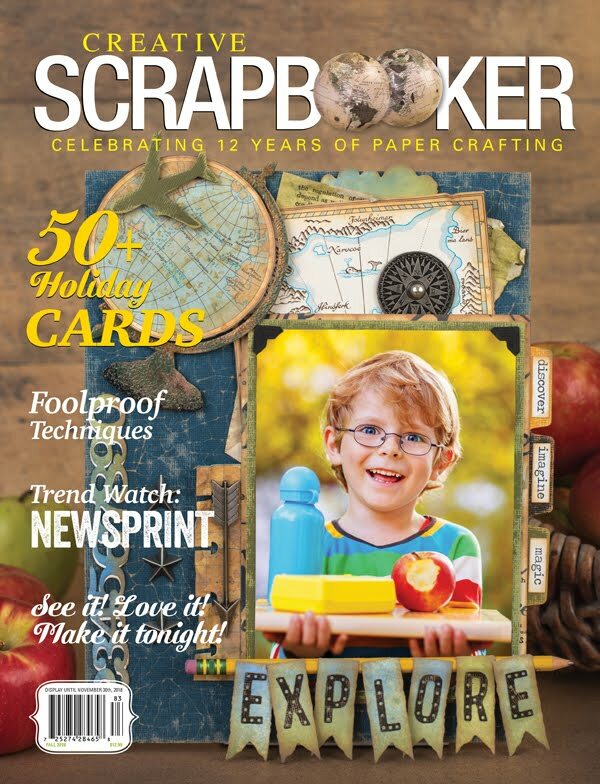 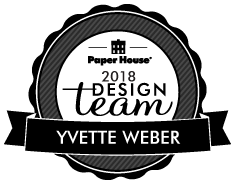 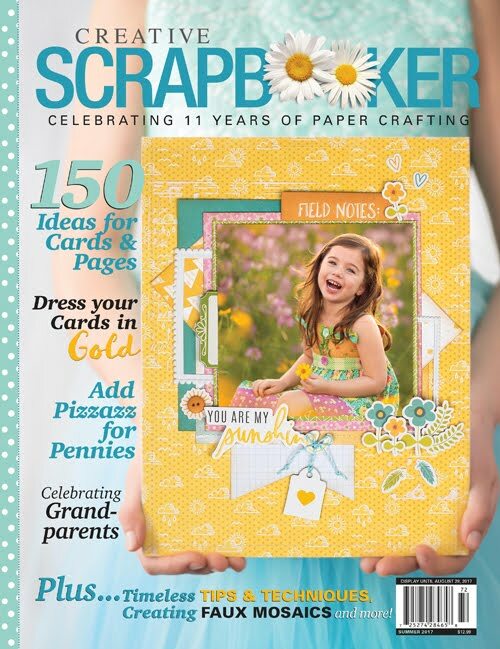 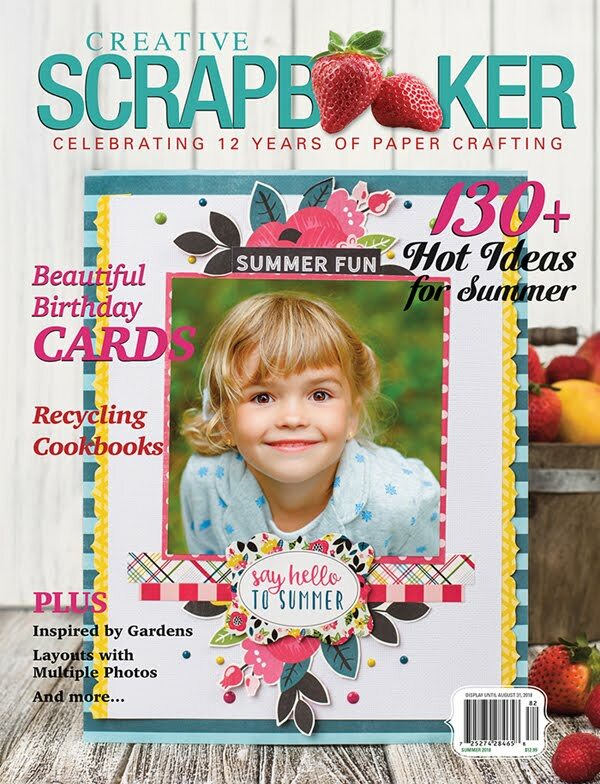 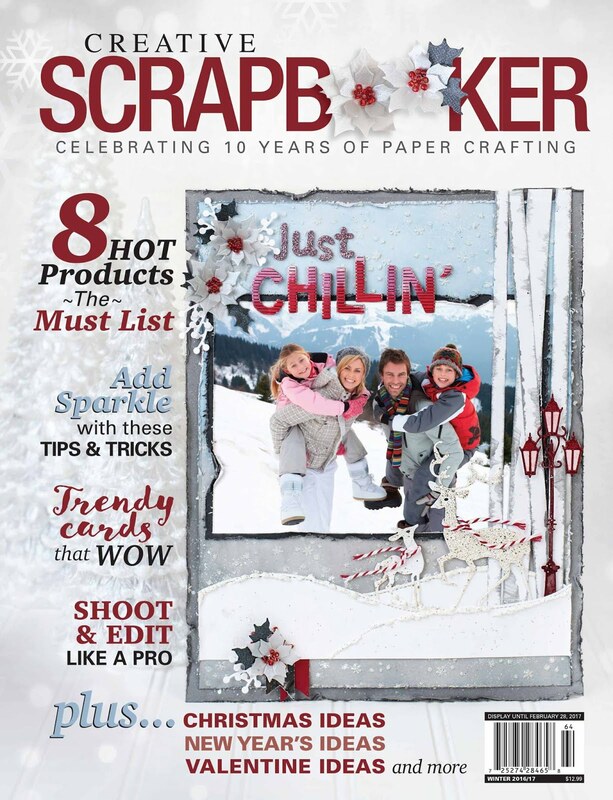 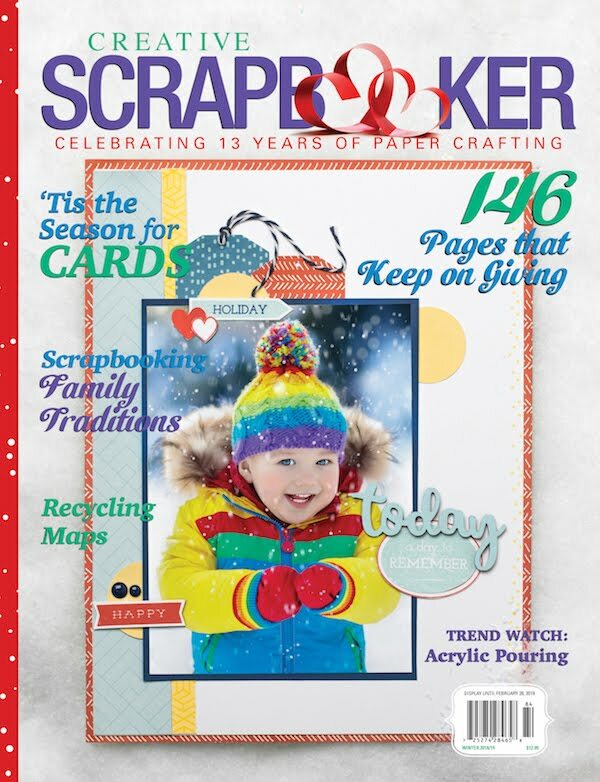 Scrapping With Yvette: My Creative Scrapbook | January Sneak Peek! 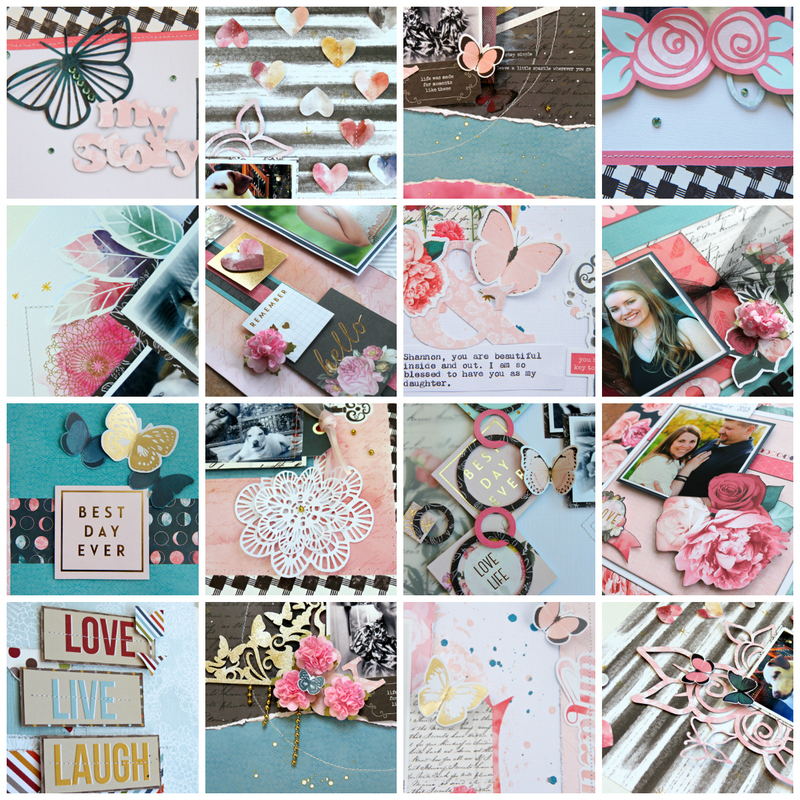 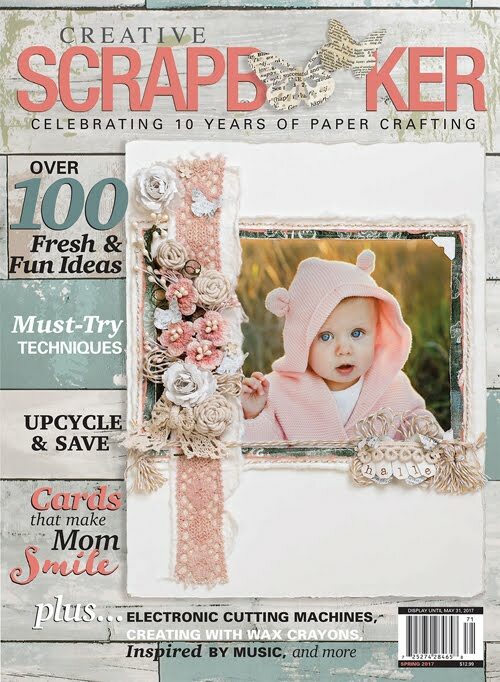 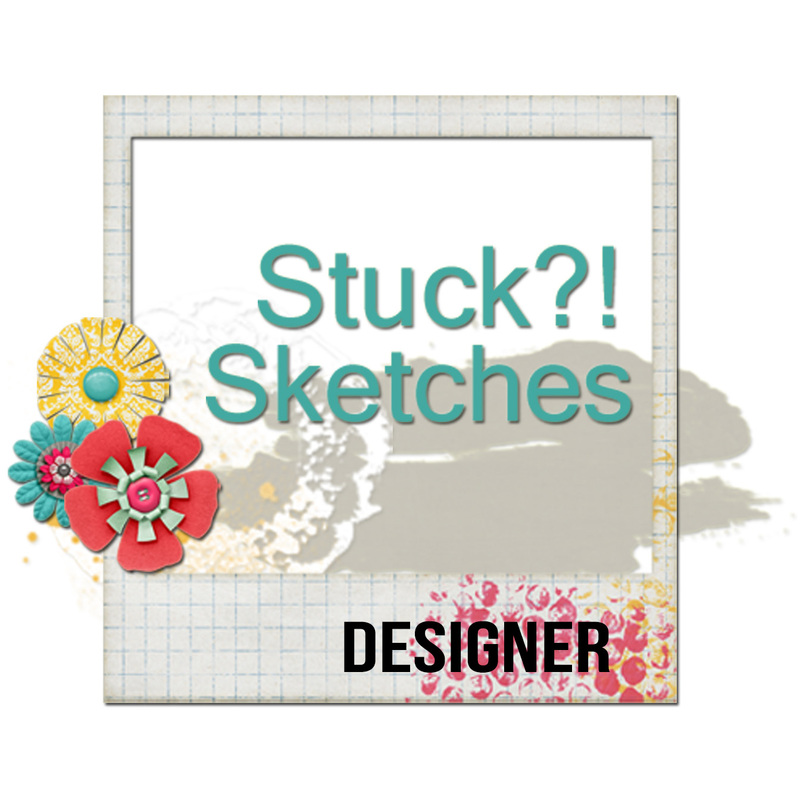 It's sneak peek day at My Creative Scrapbook! 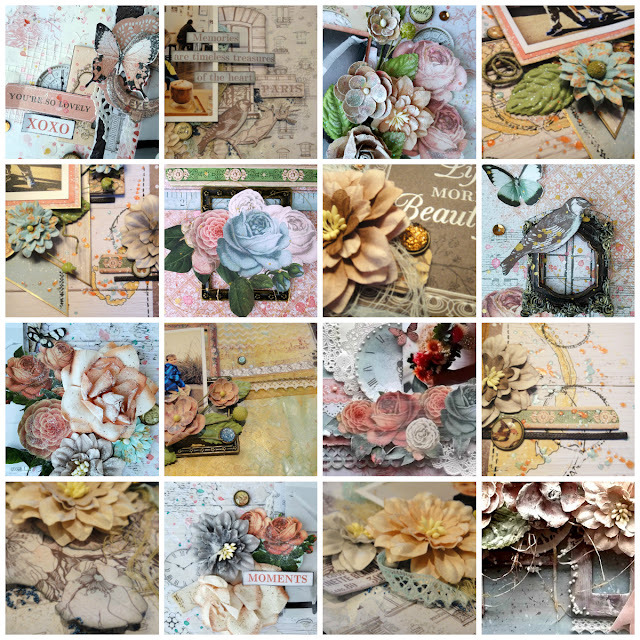 All the kits this month are absolutely beautiful!!! 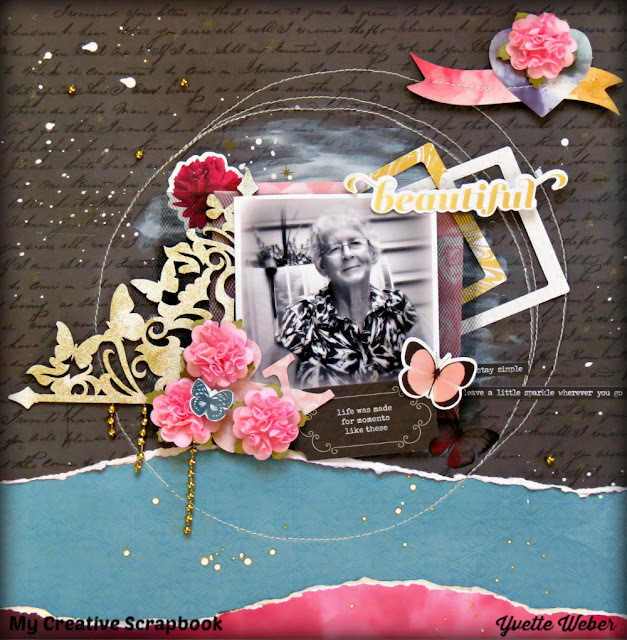 I got to play with the Main Kit for January and I wasn't disappointed! Here's a sneak peek at the January Kits! Please visit MyCreativeScrapbook.com for more information. 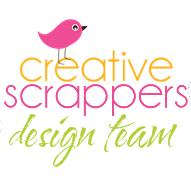 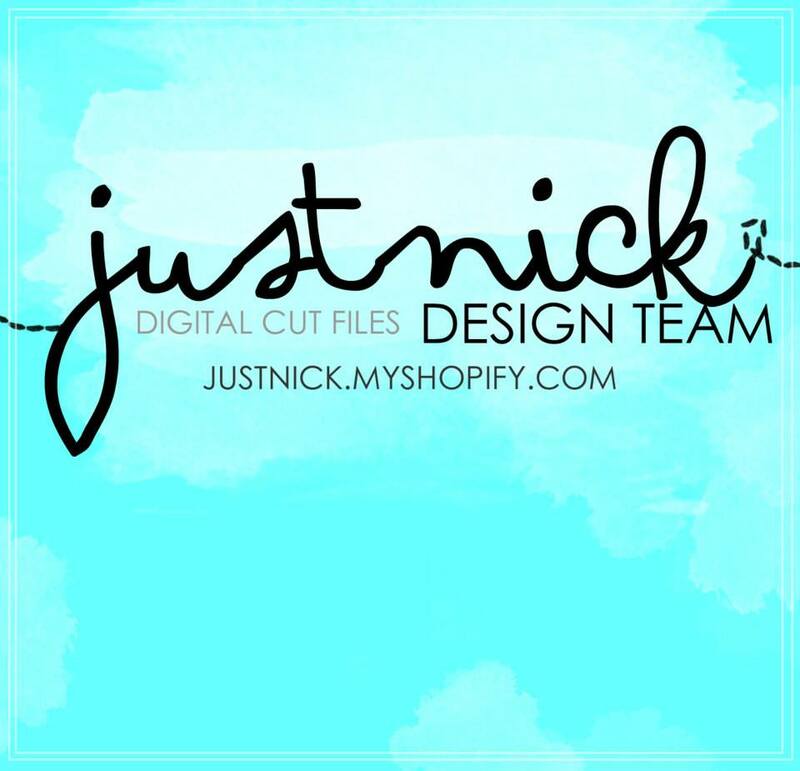 Join My Creative Scrapbook Inspiration Central, our exclusive Facebook Group! 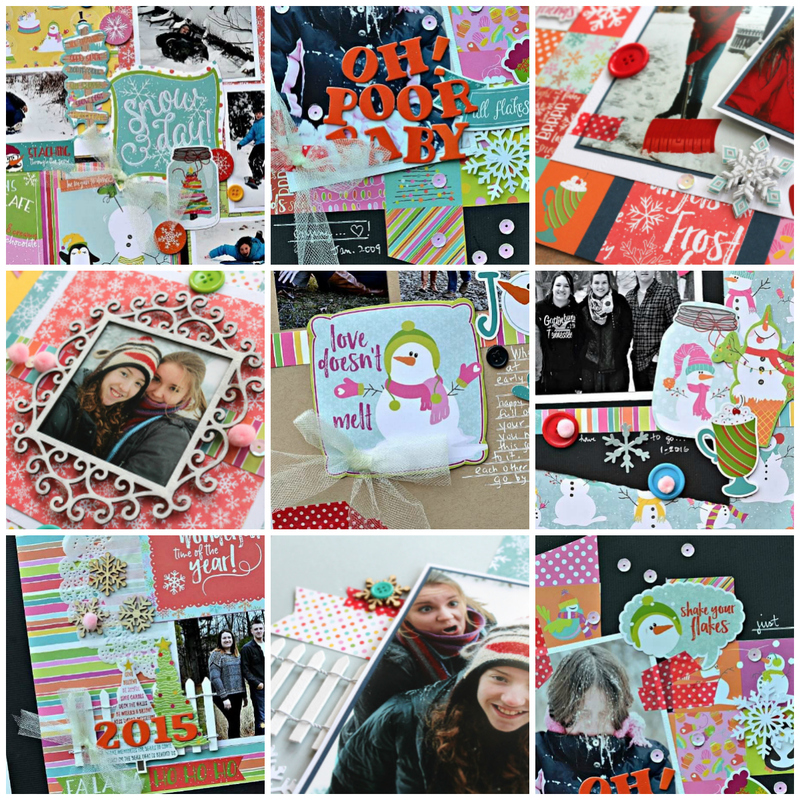 My Creative Scrapbook is on Instagram!